With rumours rife that South Africa could soon get rid of its stifling child visa rules, and the creation of a direct flight between Durban and London, things for tourists are looking peachy. Alternative South Africa is very much alive and well thanks to the entrepreneurial spirit of its people, and the recent push for tourism by the government. 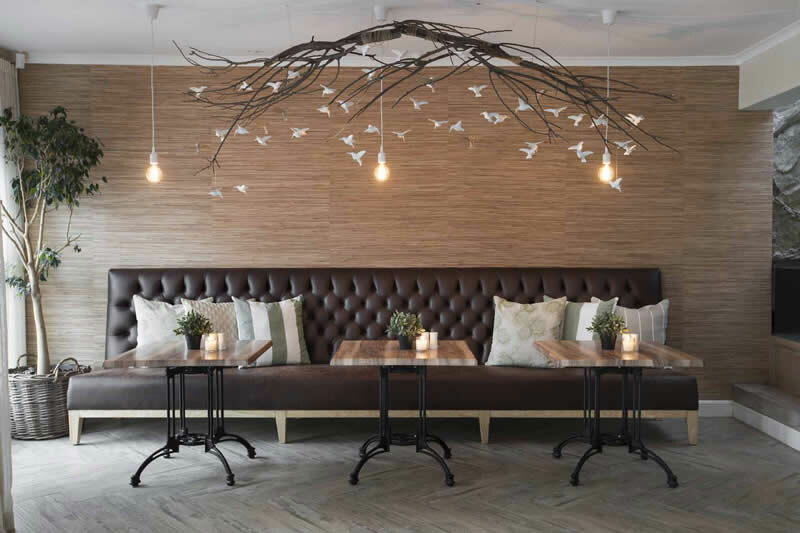 Alternative South Africa has plenty to offer, if you know where to to find it – tours through neighbourhoods you didn’t even know existed, horseback escapes into the mountains, backyard hangouts – these are just a few we managed to find. We’ve put together a list of alternative things to do in the major cities of Cape Town, Durban, Johannesburg and Port Elizabeth (and even the Drakensberg). If you’re looking for alternative things to do in South Africa, look no further. Jo’burg’s Sophiatown was once a vibrant mix of jazz, politics and a very visible multi-racial community. Known also as Sophiatown or Sof’town (and briefly as Triomf – Sophiatown ceased to exist for more than half a century and was only renamed Sophiatown in 2006), in a way heartbreakingly similar to District 6 in Cape Town, the suburb was bulldozed and crushed as a hotbed of dissidence in 1955. Only three of the original buildings remain. Mbali Zwane, who lives in Sophiatown, weaves stories, music, writing and activism together in a tapestry of how it was back then. A far remove from ‘township tourism’ Eyitha Tours is about an experience with compelling stories worth hearing. Head to the Sophiatown Cultural and Heritage Centre on the corner of Toby and Edward streets. Stay at: Thornton Gap Guest House in Westdene because of the ‘hanging bird’ lights (you have to see the pics to understand!) and the simplicity of the venue. Fly SA Wise, owned by Wiseman Ntombela and Bridget Nthite, gives you a bird’s eye view of Soweto. See Orlando towers, the FNB stadium, and Nelson Mandela’s humble home from above in chartered helicopters or fixed-wing aircraft (they also offer trips to Kruger Park, Victoria Falls and the Nelson Mandela Museum in Qunu). Catch them on their Twitter page. 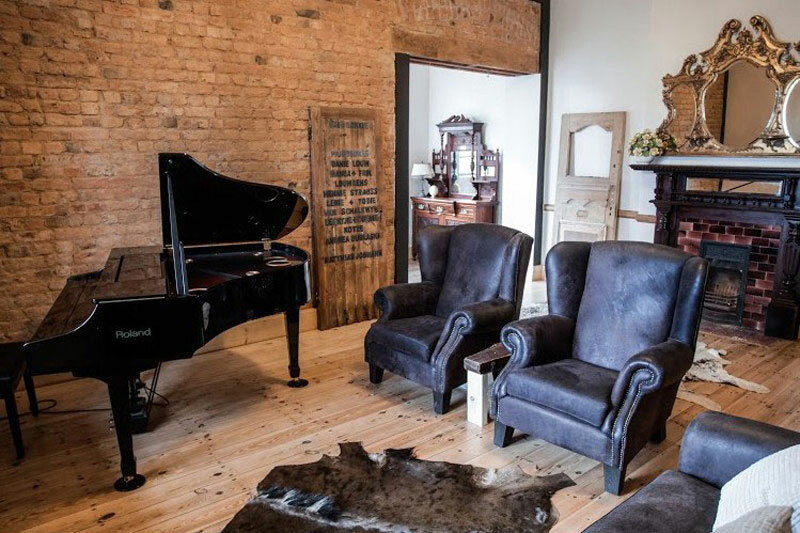 Stay at: Zaza’s Guesthouse & Spa for township chic and the chance of a luxury massage during your stay. If you want to experience something the epitome of alternative South Africa, head to the Maloti-Drakensberg. Phuthaditjhaba lies in between the Mountain Kingdom of Lesotho, Golden Gate Highlands National Park, and the Northern Drakensberg (about an hour’s drive from Clarens). Here Leratong Tourism, run by Sibusiso Mvulane, offers mountain treks on horseback for both experienced and inexperienced riders. There are also guided mountain hiking trails and the chance to savour seSesotho local food and arts and crafts. You can even do cave overnight treks! For more visit Leratong Tourism’s Wix site, or find them on Facebook. 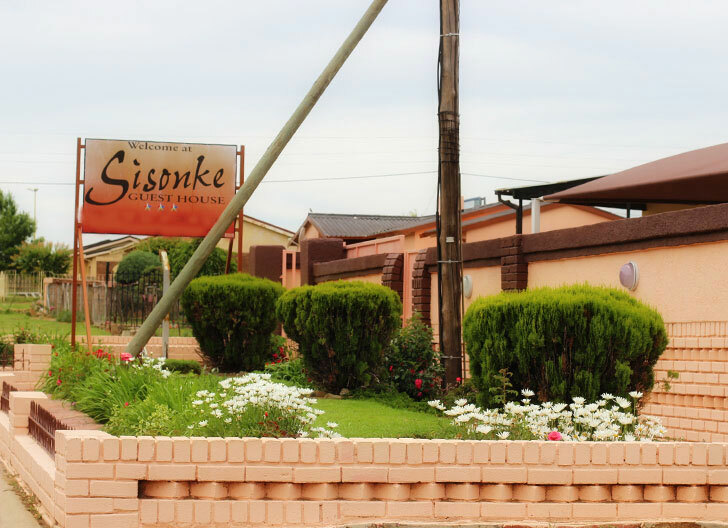 Stay at: Sisonke Guesthouse because it’s good to support local! The Premium Sports Bar in Mitchells Plain is a local stand-up comedy bar in the Westridge sub-section of Mitchells Plain (before it opened comedy was available mostly in the city centre and places like Observatory). Its owner, Kenwyn Davids, claims ‘there’s no community better acquainted with humour than the Cape coloureds”. The Premium Sports Bar not only gives a stage to well known comedy names but also an open-mic slot for inexperienced unknowns. Head to the trendy sports bar (1 Avocado Street) for Tuesday Comedy Night twice a month to hear the funniest Capetonians. 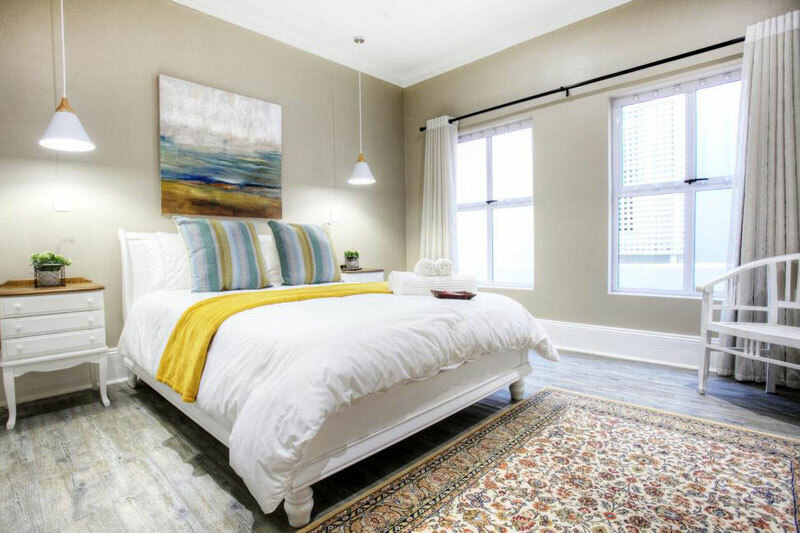 Stay at: Muizenberg Guestique Guest House, because the King Suite’s enclosed balcony is a perfect space to entrench yourself with a book for the weekend. SEED helps give ‘food freedom’ to local families of Mitchells Plain and unemployed township youth by teaching them how to grow their own food and live sustainably. Their Rocklands Urban Abundance Centre lies on a strip of land next to Rocklands Primary School where they grow their plants and seedlings. 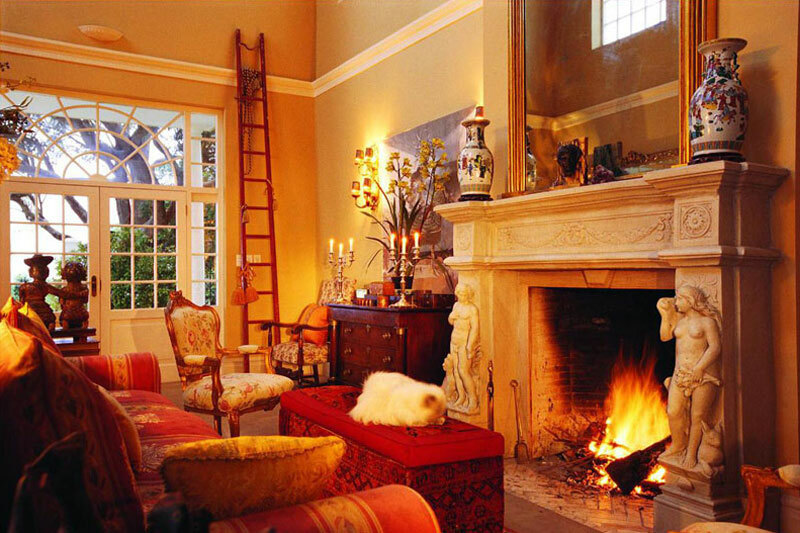 Stay at: Colona Castle, Muizenberg, because it does decadence in an unusual way. Join locals in one of their favourite pre-work activities. This Bhangra-style party, staged to celebrate the fifth anniversary of dancer and choreographer Iqraam Rahim’s Bollywood musical, the Eastern Evening, on the Umhlanga pier looks set to become a regular sunrise occasion and Rahim is considering a second event come spring. In the meantime, Secret Sunrise Durban (find them on Facebook) host regular greetings of the sun’s appearance in Durban. 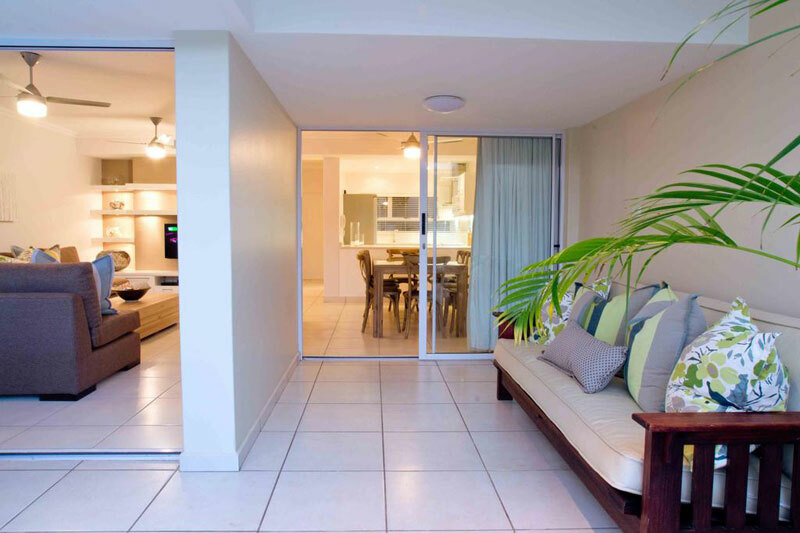 Stay at: D3 Sea Lodge Self Catering for modern simplicity so close to the sea. There’s a good representation of public art and culturally significant buildings and memorials in Port Elizabeth. Head to the city’s Donkin Reserve and combine the Donkin Heritage Route (which links 51 places of historical interest in the old Hill area) with Route 67 (67 public artworks representing Nelson Mandela’s 67 years of political life and his dedication to freedom for South Africans). The good news is that you can self-walk both of the routes with accompanying pamphlets from the Donkin Visitor Information Office on the reserve (you can’t miss it, but make sure they’re open before setting off). Add ArtEC (a non profit and community art centre helping artists and encouraging a public interest in the arts) to your tour – you’ll find them at 36 bird Street – and you’ve a full day or two of art and culture on your hands. 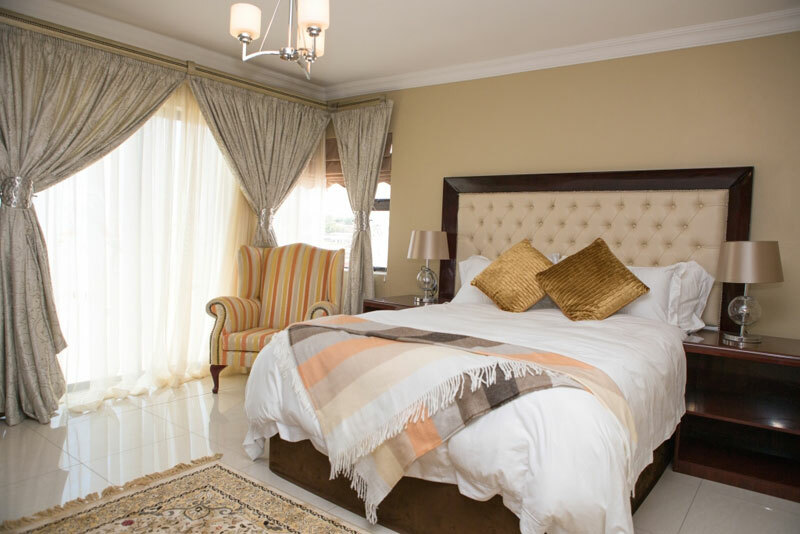 Stay at: 23 on Glen Guest House, central Port Elizabeth because it’s close to everything and just gorgeous.